Late last month, people across three states reported seeing a green-tinged fireball streak across the night sky. While many experts claimed it was a meteor, US Strategic Command later confirmed that the event was actually a Chinese CZ-7 rocket breaking apart as it reentered Earth’s atmosphere. On Monday night, another fireball was seen in the sky above San Diego, at approximately 9:30 p.m. Speaking to local NBC, city resident Ruben Quintana described what he saw as a stream of light that "began as a single blur [and] then expanded into a straight line" before vanishing. "It repeated a few times," he said. "I’m not sure where it was over." 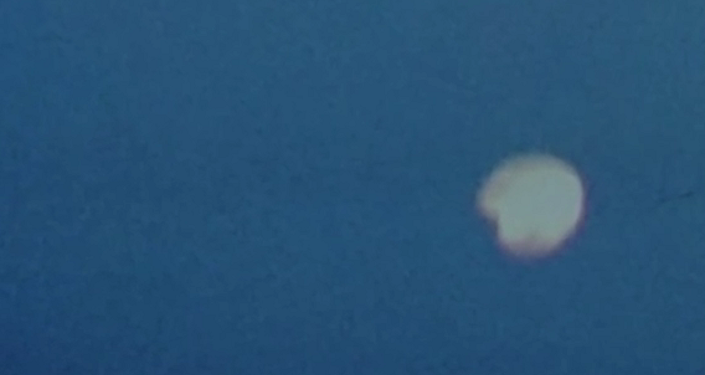 Another witness described it as a "strange aircraft with lights on bottom." 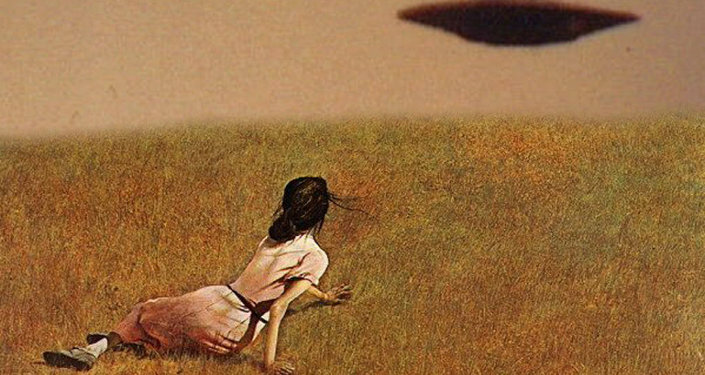 The sighting comes on the heels of this month’s Perseid meteor shower. 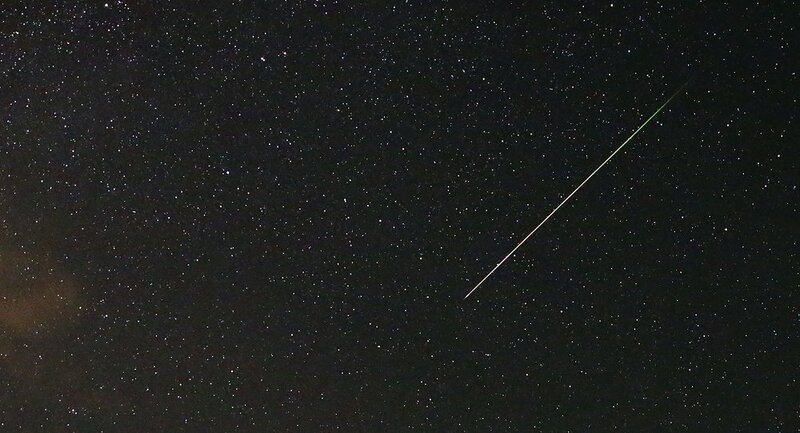 "The Perseids show up every year in August when Earth ventures through trails of debris left behind by an ancient comet," reads a statement released by NASA earlier this month. "This year, Earth may be in for a closer encounter than usual with the comet trails that result in meteor shower, setting the stage for a spectacular display." But according to Steve Flanders of the Palomar Observatory, the lights filmed by witnesses do not fit the profile of a Perseid meteor. "A meteor will move across the sky far more quickly than in this case," he told NBC, adding that it appeared to be consistent with a military rocket launch. "The tail looks like the flames that escape from a rocket engine during ascent." According to a local tv station, the US Navy’s USS Makin Island amphibious assault ship was training in the area at the time of the sightings, but a Navy spokesman denied that any “live fire” exercises were carried out.